As our first, 2017 year edition happened to be a great success we would love to invite you the the second 2018 edition! From the local to the global! 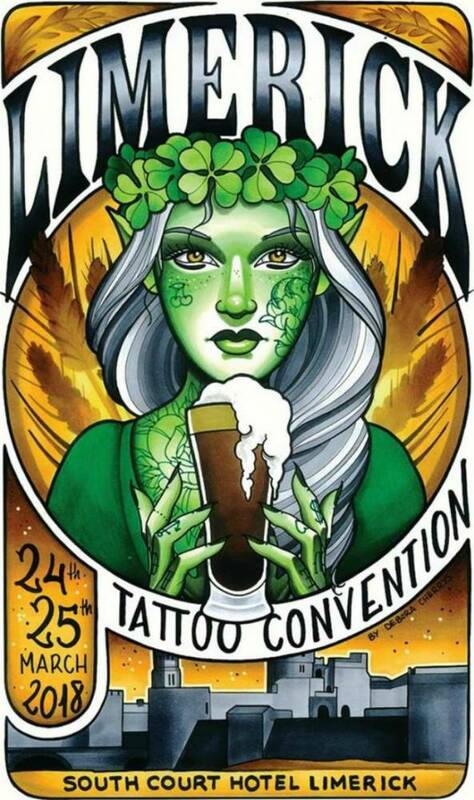 International artists and the best Irish talent together for a tattoo show in Limerick. 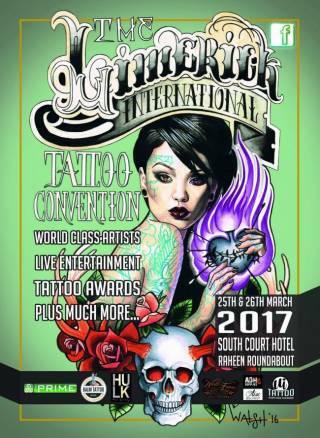 Hosted in the impressive Southcourt Hotel, Raheen Roundabout, Limerick. We have 100 artists in attendance along with a huge selection of vendors, a full entertainment programme, tattoo competitions and alternative models. Hundreds of free car park spaces available too. 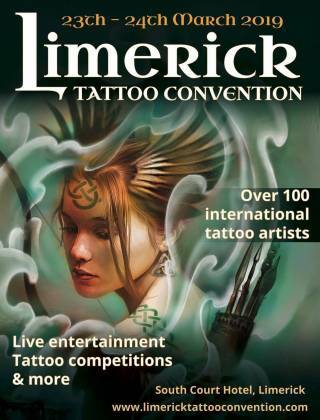 Be part of Limerick’s tattoo reabhloid!